A year ago I signed up to become a STEM ambassador. It was the beginning of an exciting journey in which I felt valued; people wanted to hear about my profession and what I do. STEM is about presenting the practical aspects of the scientific studies to young people. How is science practically applied to solve real problems. It gives young people an insight into the diverse career routes available through the study of scientific subjects. 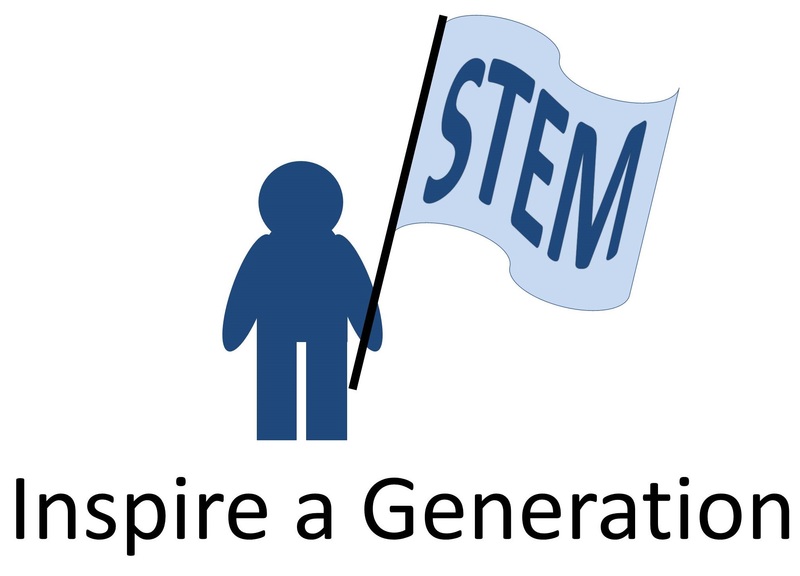 STEM aims to inspire the next generation of Scientist, Technologist, Engineers and Mathematicians. STEM manages to do this and more it creates a connection in between passionate engineers and schools. It enables engineers to share what has inspired them and how they believe they make a difference through their vocation. STEM is not just about helping people find the right job it encourages them to think about why they want to do that job and what they can achieve through it. If we share a passion for sustainability and social innovation the next generation of engineers will build upon this legacy. STEM also presents a great opportunity to build dialogue and understanding of what we do as engineers; enabling engineers to better engage with the community. One day a civil engineer took my younger brother and his class out on a field trip to visit some local bridges and explain the science behind them. When my brother told me about the structural design of bridges I became fascinated by the profession of civil engineering. A few years later the same engineer provided me with work experience. This encouraged me to consider a career in civil engineering and here I am today doing what I love. Why not share your story and encourage the next generation of engineers?